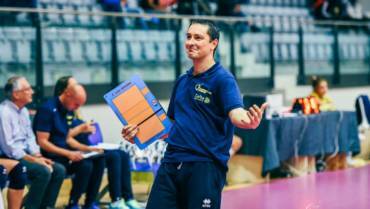 DOPO LA CHALLENGE CUP FABIO SOLI APPRODA ALL’ANDERLINI SPECIAL CAMP! 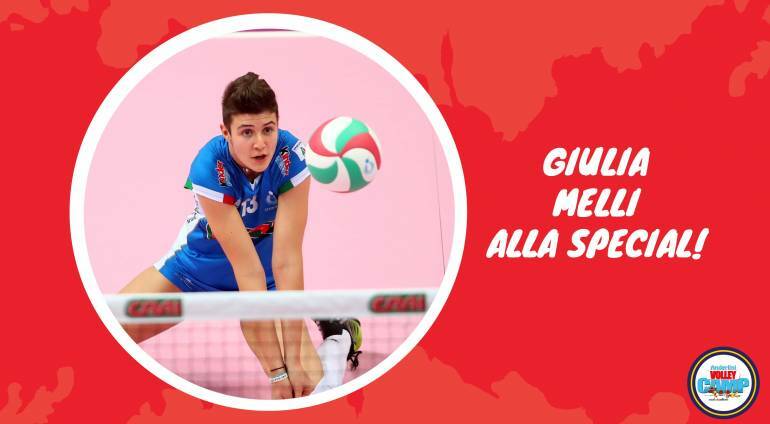 GIULIA MELLI OSPITE ALLA SPECIAL 1! 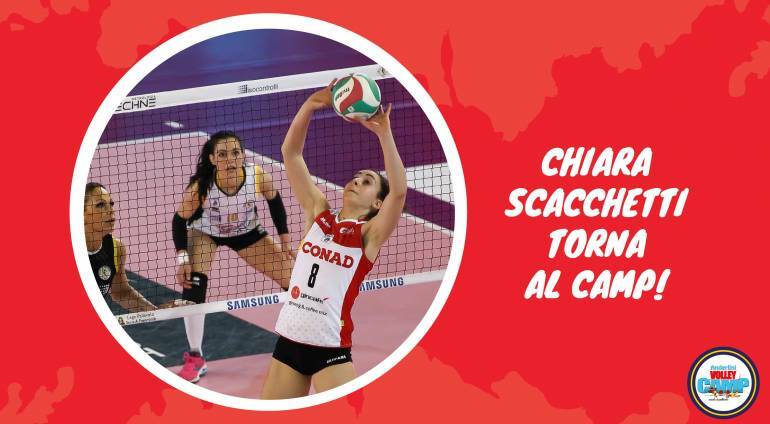 UN GRANDE RITORNO: CHIARA SCACCHETTI ALLA SPECIAL 1! 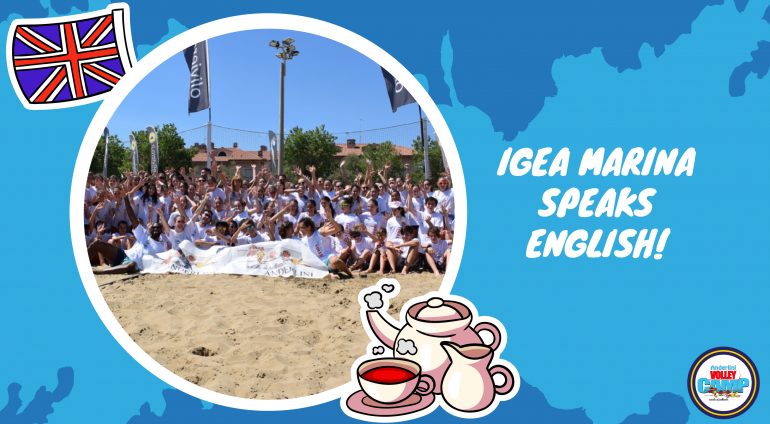 ANCHE IGEA MARINA PARLA INGLESE! 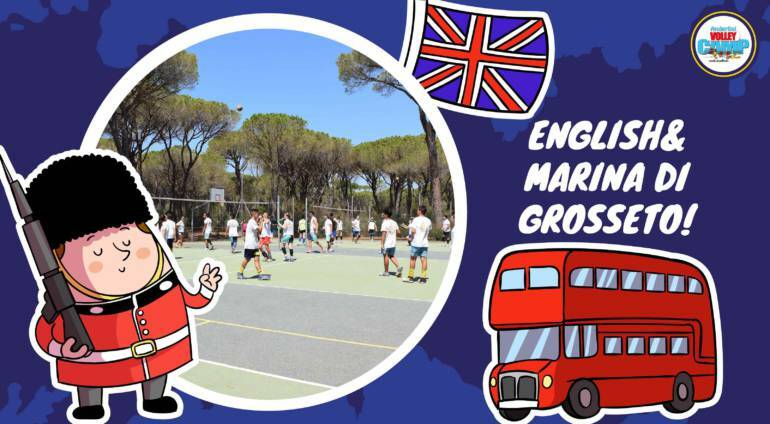 L’ANDERLINI VOLLEY CAMP DI MARINA DI GROSSETO PARLA INGLESE! 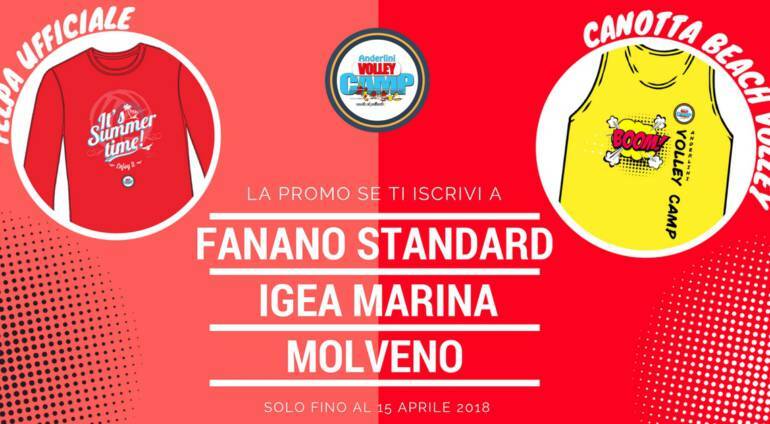 CANOTTA BEACH E FELPA UFFICIALE: SOLO ENTRO IL 15 APRILE! 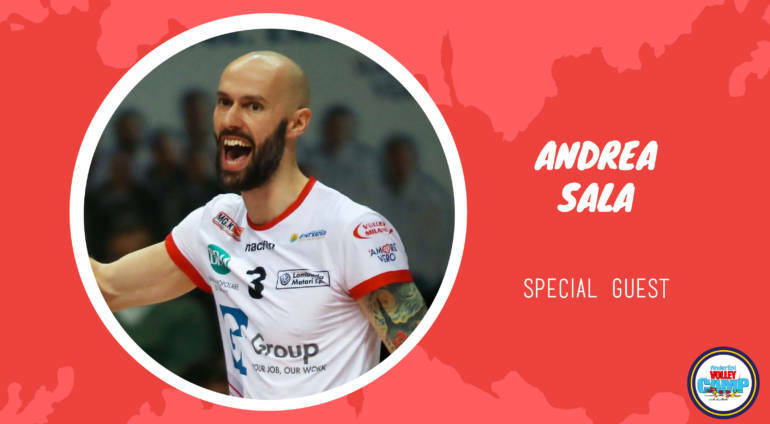 ANDREA SALA SPECIAL GUEST ALLE DUE SETTIMANE DI SPECIALIZZAZIONE! 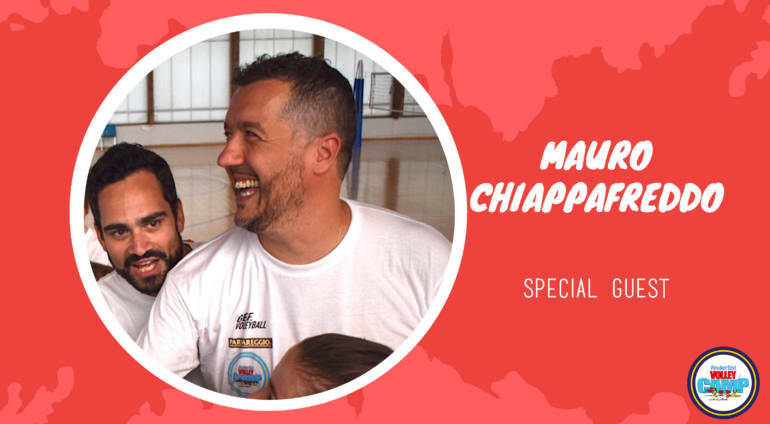 MAURO CHIAPPAFREDDO SPECIAL GUEST ALLA SPECIAL 1! 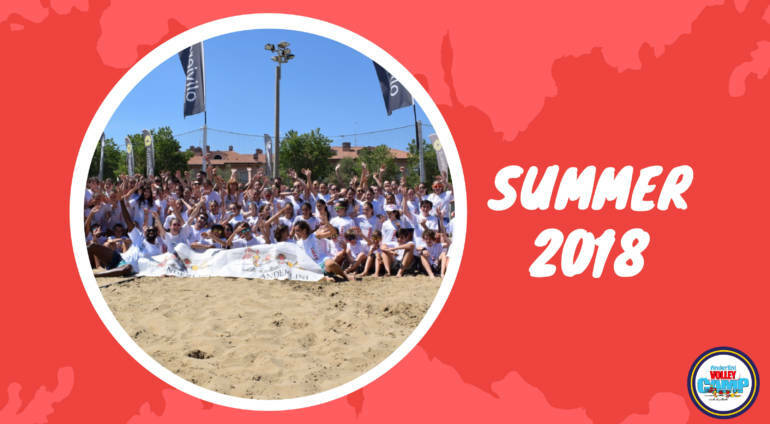 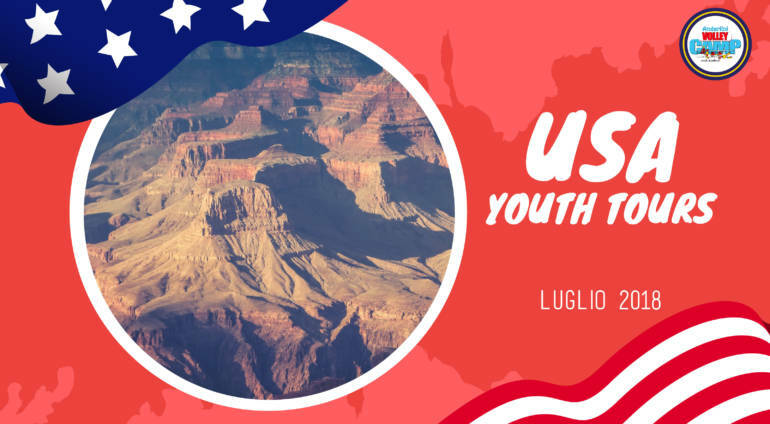 MANUELA LEGGERI TESTIMONIAL UFFICIALE DELLA SUMMER 2018! 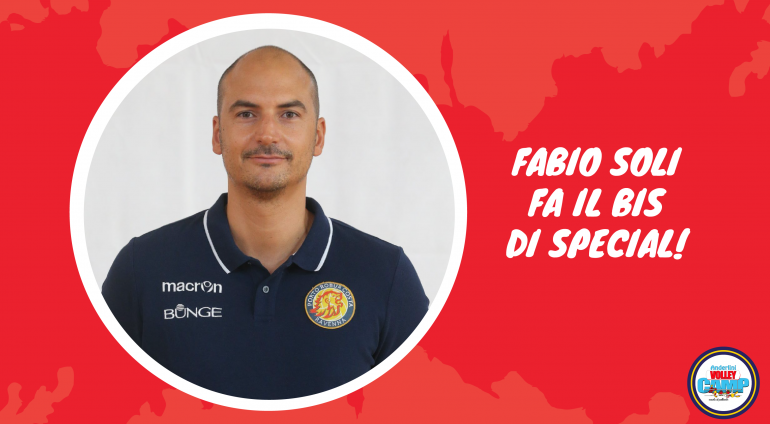 SI APRE IL SIPARIO SULL’ESTATE 2018!